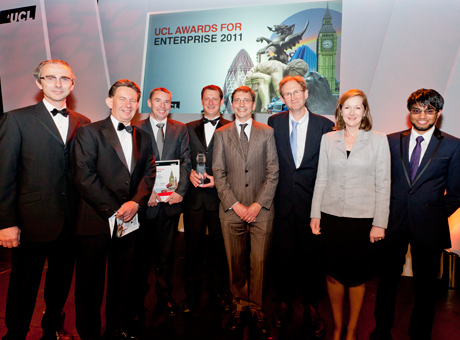 EDF Energy has won the UCL Enterprise Partner of the Year Award in recognition of its outstanding contribution to UCL. The relationship with UCL started in 2007, centering on training, education and research. EDF Energy strongly supported the UCL Energy Institute as the as joint lead on the EPSRC funded London-Loughborough Centre for doctoral research in energy demand. EDF and UCL have also successfully bid for three significant projects, focusing on energy use in buildings.